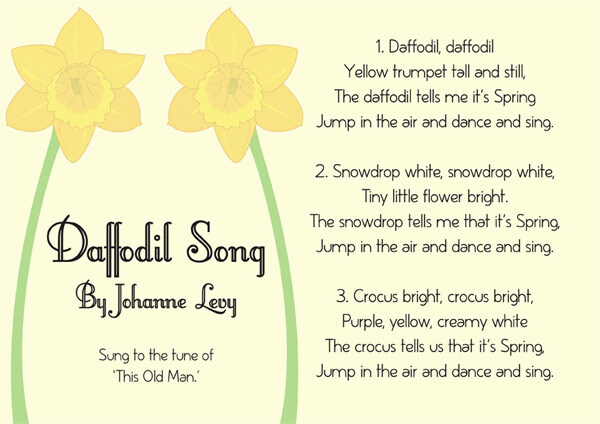 Illustrated daffodil song sheet, available to download below. It is ideal to sing on St David's day in your school or early years setting. The song goes to the tune of ‘This Old Man’ and it was composed by Johanne Levy. Please note that this resource is unofficial and has not been endorsed by the original author. A collection of 14 Welsh themed photographs.